thank you for posting this! i’ve been in singapore for one week & i am baffled by the walking behavior. 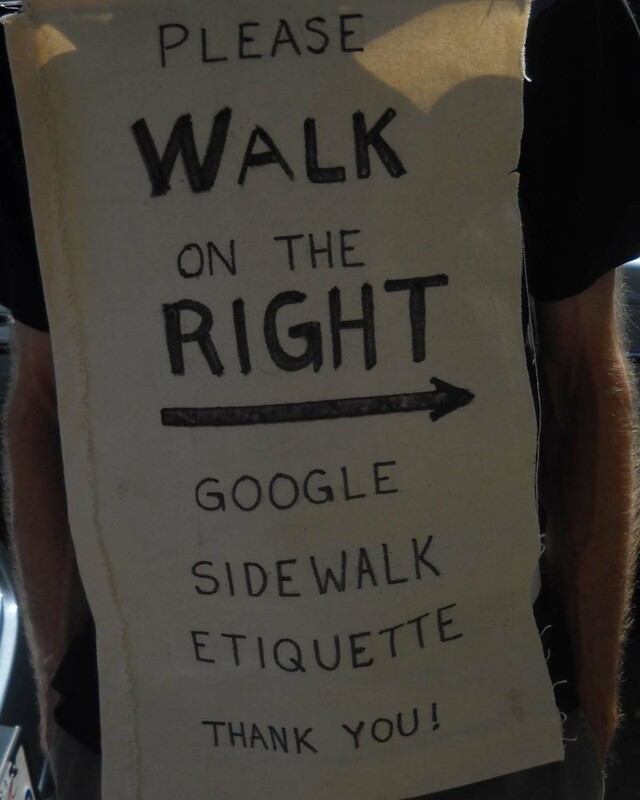 i’m from NYC but we have more polite walking habits than here & i can’t quite figure out the rules. i find myself dodging everyone and sometimes knocking shoulders when i choose to stand my ground. i decided to google & found your post which sheds a little light on the subject, at least i know i’m not imagining things!